There are many opportunities for businesses to give back to the community. Making a positive contribution to your area can do more than just make you feel good. It turns out that giving back can actually come with a lot of benefits. Here are five ways community participation can be an advantage to your business. The people in your community are the same people who are most likely to visit your business for goods or services. The more present you are in the community, the more awareness potential customers will have of your business. Customers that have a good idea of where you are and what you have to offer can be far more likely to choose your business for their needs. Whether it's having your business's name and logo appear on flyers or being recognized as a sponsor at local events, more participation can mean more publicity reaching your target market. In addition to being recognized by customers, being active in the community can mean that they remember you better than they otherwise would. With all the advertising people are saturated with on a daily basis, it can be easy for your business to simply fade into the background. Being recognized as a business that participates and gives back to the community should help you to avoid this by allowing you to make a bigger impact on customers' lives. You can also mention your business’s activity in the local area on social media platforms in order to help customers feel a more personal connection to your business, further helping you to stick in their memories. When they see that you are doing things that directly affect their lives in a positive way, they will be much more likely to notice your business over competing advertisements and other distractions. 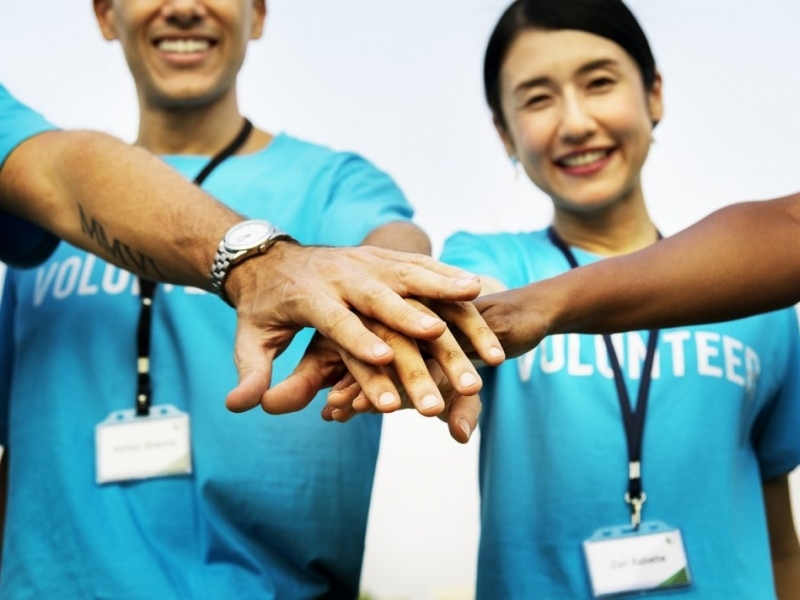 Being known for giving back can help your business develop a great reputation. This can be extremely helpful as you build relationships with new and existing customers. By coming off in a friendly, helpful way you can help maintain customer loyalty and keep people coming back to you for their needs. If customers like your business, they can also be far more likely to recommend it to others, helping you to grow and succeed. Depending on what kind of business you are running, you may be facing a lot of competition from similar operations. In a competitive marketplace, it can be vital that you find a way to help your business stand out. Giving back to the community can be a great way to do this. Customers can feel good about supporting a business that is beneficial to their area and should be more likely to choose your goods and services over the competition. Experts such as Ehsan Bayat can be a great source of information on getting noticed as a business that gives back to the community. Making an effort to support your community can be more than worthwhile for your business. Not only can it be the right thing to do, but it can come with a lot of benefits as well. You should find that there are many opportunities for your business to participate and work as an active contributor to events or other aspects of your local area.